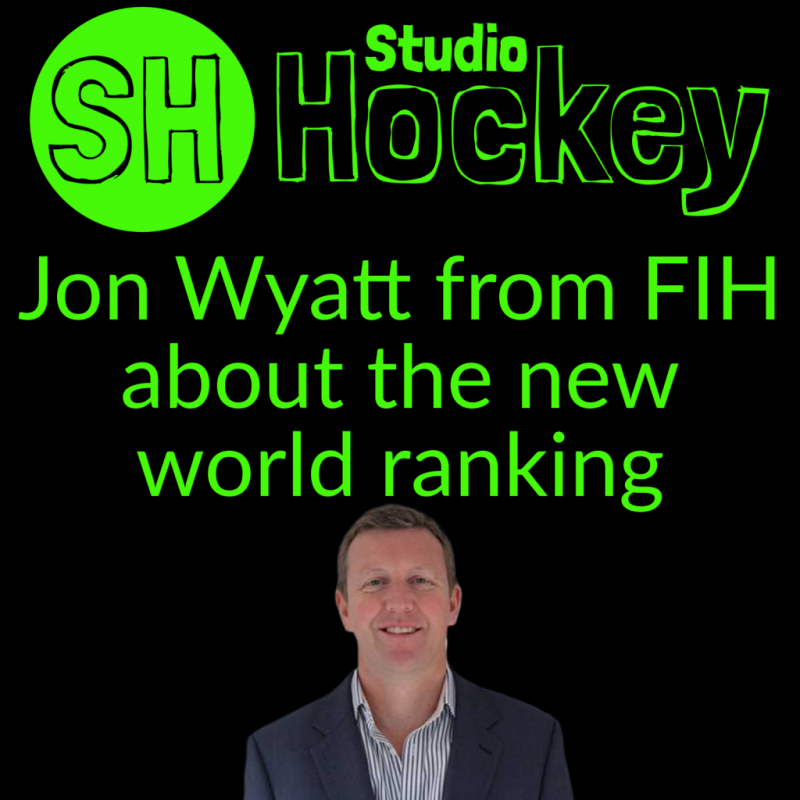 Jon Wyatt is the sports director for the FIH. He joins me, Ernst Baart, on our Studio Hockey podcast talking about some recent developments following a FIH board meeting in March of 2019. The end of the FIH Series, new qualification paths to the FIH World Cup & Olympics, more importance given to the continental championships and especially about the new world ranking being tested behind the screens right now and to be launched by January of 2020. 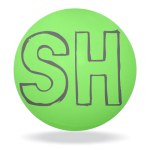 Recorded with Jon Wyatt at 2019-03-25.